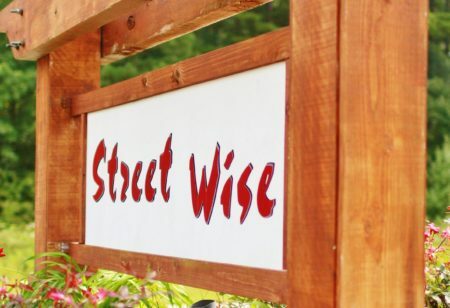 StreetWise Georgia has moved to a larger facility to serve increasing number of struggling families. Georgia has one of the highest poverty rates in the nation. 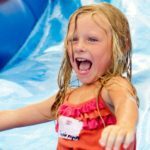 While the number has decreased somewhat in recent years, the Center for American Progress reports that the Peach State still ranks 8th for overall poverty rate and child poverty rate. 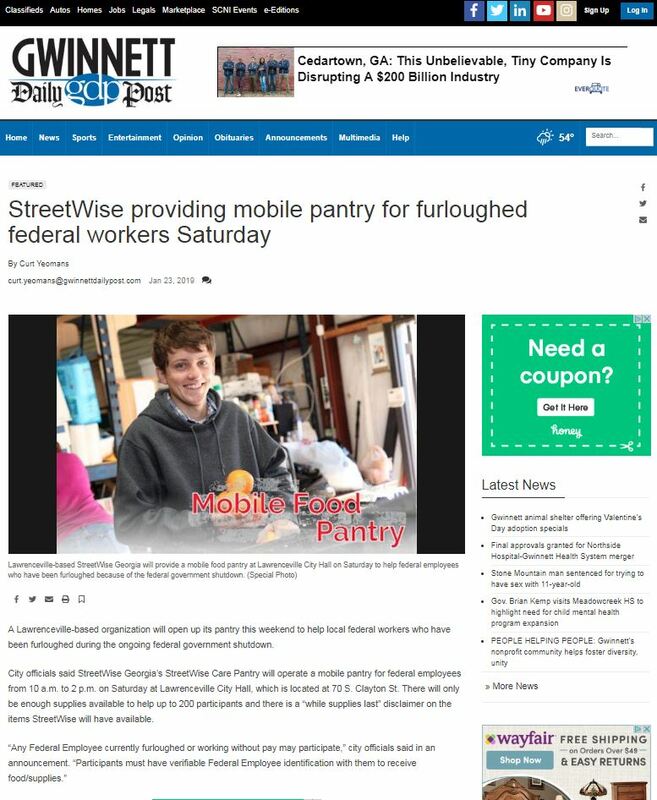 With many local families struggling to make ends meet and uncertain where their next meal might come from, StreetWise Georgia has responded by providing food, clothing, hygiene items, housewares and seasonal help to those in crisis. 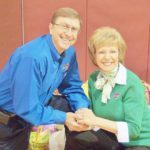 Since 2008, the nonprofit has been a consistent presence, serving households throughout Metro Atlanta with the emergency assistance they need. 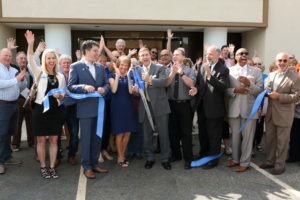 As the number of client families regularly helped by StreetWise Georgia steadily approaches over 4,000 clients, the acquisition of more space could not have come at a better time. StreetWise is grateful to announce its move to a larger facility at 1770 Cedars Road, Lawrenceville, Ga. 30045. With 19,000 square feet at the new building, StreetWise will be able to serve a larger number of families through regular intake appointments and events while also offering training courses in areas such as résumé building and interview etiquette. These classes aim to break the cycle of generational poverty by helping clients to pursue their goals, increase their confidence and establish independence.